It is a tough decision to choose a childcare centre for your child. It takes a lot of research that starts even when you are just expecting. There is also the fear of making the wrong decision as early childhood education has a great impact on your child’s development. Not only do you want to let your child have fun while learning, you also need to consider a lot of factors including the centre’s proximity to your home as well as the centre’s available childcare services. 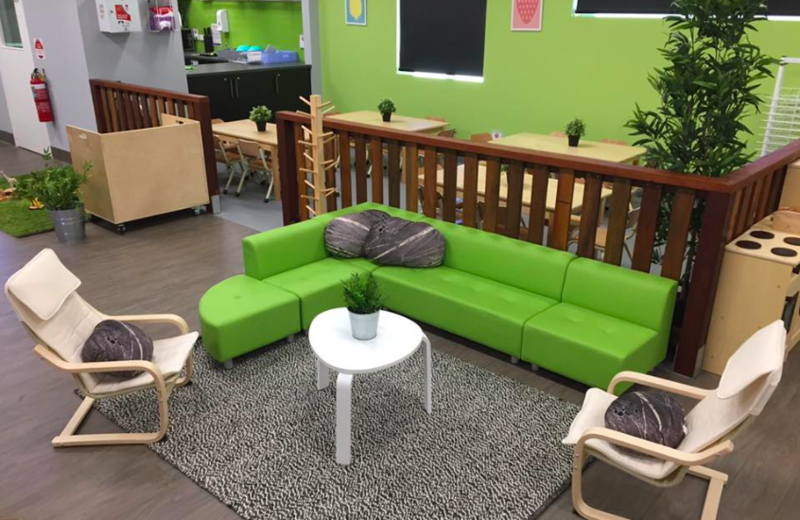 If you are looking for a child care centre Wetherill Park, then look no further than The Berry Patch Child Care Centre Wetherill Park. Your baby will have fun learning with our play-based curriculum guided by the Early Years Learning Framework. Our preschool program caters to children aged 6 weeks to 6 years. Learn more about our Wetherill Park child care. Visit us at at Unit 38/2-4 Picrite Close Pemulwuy or call us on (02) 9896 2662. You may also email us at megan@berrypatch.com.au. Our childcare centre is just a short drive from Wetherill park and is open Monday through Friday from 7:00 am to 6:00 pm. Exploration and sensory play has been proven essential to your child’s growth and development in the crucial formative years. We believe that through exploration, your kids acquire a sense of their own abilities and understand the world around them. Thus, we designed our indoor and outdoor environments in such as way that your child can safely explore with their peers. Our childcare centre near Wetherill Park has three playgrounds in our outdoor area. Each age group also have their own area indoors. Baby Berries (0-2 years old) and Raspberries (2-3 years old) are downstairs and Blueberries (3-4 years old) and Strawberries (4-6 years old) in a spacious area upstairs. For sensory play, your child can explore our outdoor environments that feature different textures including timber decking, artificial grass, sandstone pits, pebble pathing and soft fall. They will also be protected by our waterproof shade sails as they go about their environment. We also have age-appropriate climbing structures that they will surely enjoy. Our Berry Patch child care near Wetherill Park is staffed by fully-trained early childhood educators. Our qualifications range from University training to Certificate III in Early Childhood Education and Care. Our centre also has a high staff-to-child ratio to ensure high quality childcare and high standard in security. To provide an enriching learning environment to your child, we have developed a play-based curriculum that is guided by the Early Years Learning Framework and the National Quality Standards. Our aim is to foster their curiosity and encourage independent thinking, useful skills that they need as they transition to big school. 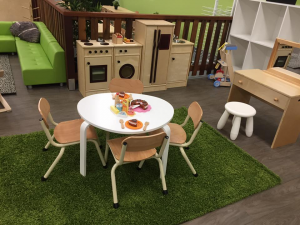 Choose the best Wetherill Park childcare centre. Visit us at Unit 38/2-4 Picrite Close Pemulwuy. You may also call us on (02) 9896 2662 or email us at megan@berrypatch.com.au.